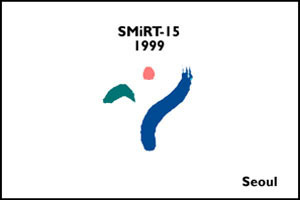 The technical program for SMiRT 15 consisted of eight plenary lecures by distinguished speakers on general views of various engineering and scientific topics related to nuclear power generation. Ninety-seven sessions provided paper presentations on specialized topics. In addition there were nine workshop sessions and several post-conference seminars held in and around Korea after the SMiRT conference.